1. Tips to prevent cyber fraudMany people are turning towards cashless transactions after the notional ban. Mobile and Internet banking are also growing rapidly with plastic cards. But simultaneously, the risk of cyber crime has increased. 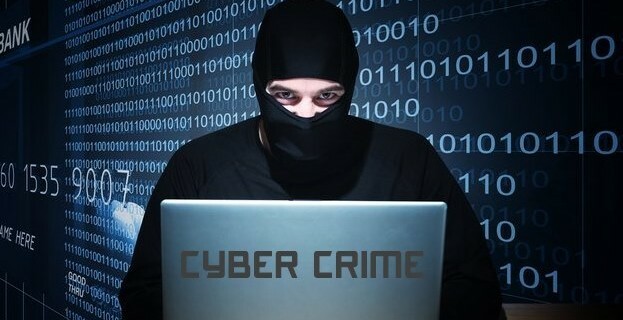 In this situation, some important tips have been given by cyber famous Expert Wind Duggal, which we are telling you to protect you from Cyber ​​Fraud. 1. Tips for debit / credit / ATM cards- Do not share cards with anyone and do not give to anyone. - Swipe cards in front of you while making a payment. - Check the statement every 3 days. - Make payments by card only on the https website on the net. - Do not use the card in the cyber café. 2. Mobile Wallet TipsCarefully select your mobile wallet. - Read customer reviews of wallet on the rule. - Download the mobile app from a secure location, such as Play Store. - Do not share your information. - Check the transaction every three days. - Make a complaint to the mobile company in writing. 3. Tips for Net Banking- Remember the username password. Use the https website only. - Keep the transaction limit low. - Write a written complaint to the bank upon compromise. - Complain to the nearest police station or State Police website.